If you have been injured in an auto accident in the state of Pennsylvania with no insurance, you may be eligible for coverage under the Assigned Claims Plan. This state authorized plan was created as a safeguard for people involved in unexpected auto accidents in which insurance is unavailable to provide benefits. Under Pennsylvania law, this plan is not paid by an insurer, but an administrative organization upheld by insurers to provide financial responsibility. If you are deemed an eligible claimant, you may recover a maximum of $5,000 in medical benefits and $15,000 in losses or damages suffered. Our lawyers at Foley Law Firm are equipped to handle personal injury lawsuits and will seek the compensation you deserve. To get a better understanding of the Pennsylvania Assigned Claims Plan benefits and whether you qualify, continue reading. Who Is Considered an Eligible Claimant? You are a resident of Pennsylvania. You have been injured in a vehicle accident that occurred in Pennsylvania. You do not own a vehicle registered under Chapter 13. You are not the operator/occupant of a vehicle owned by the Federal Government, any of its organizations, authorities, or departments. You are not the operator/occupant of a vehicle owned a by a self-insurer or an individual or entity exempt from liability for benefits. You are not permitted to receive first party benefits under section 1711 (required benefits) or 1712 (availability of benefits) pertinent to the injury that occurred from the auto accident. You are not the operator/occupant of a recreational vehicle unintended for highway use, motorcycle, motor-driven cycle, motorized pedal cycle, or similar vehicle that is to be registered under this title. The injury occurred as a result of you intentionally injuring yourself or another, or attempting to intentionally injure yourself or another. The injury occurred while engaged in a felony. The injury occurred while seeking to elude lawful arrest by law enforcement. The injury occurred while intentionally converting a vehicle. In order to qualify for benefits under the Assigned Claims Plan, eligible claimants must file a claim within four years of the accident, or it will be considered outside the statute of limitations. You can refer to 75 Pa.C.S. § 1757(a) for more information. If the eligible claimant is a minor when the injury occurs, the claim must be filed within four years of the claimant turning 18 years old (see 75 Pa.C.S. § 1757(b) for more details). 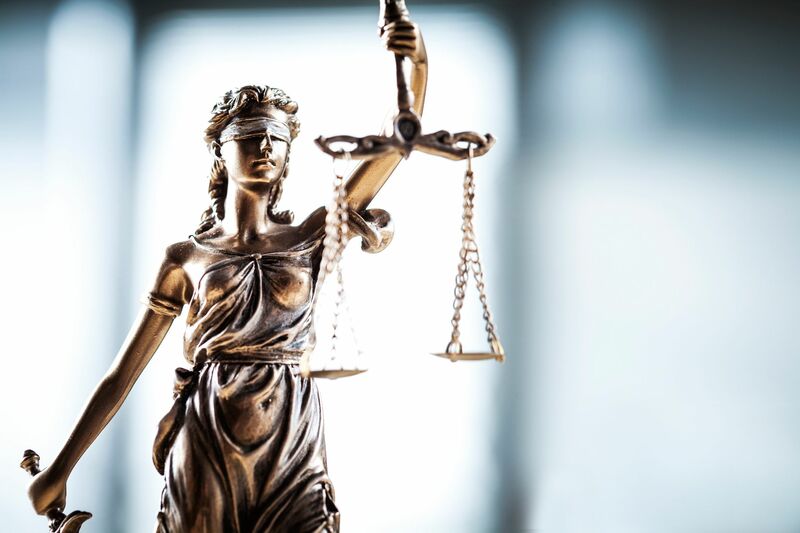 To determine your rights and if you are an eligible clamant, we encourage you to schedule your consultation with one of our skilled personal injury lawyers at Foley Law Firm. The sooner legal action is taken, the greater your chances of receiving the compensation you deserve. Please contact us today online or give us a call at (800) 523-6539.